Advertising products are an exception way to activate your brand. This interesting fridge mat offers a new idea to achieve brand activation and many other useful benefits. This product is particularly useful for any bar, beer or food company, but also could be used to reach consumers at home in with their domestic fridge. Everyone loves the traditional beer matt and bar mats. However these fridge mat provide a unique alternative for branded product. They offer huge potential and opportunity for many companies to implement. Aforementioned they are particularly useful for any bar and food business who have fridges in clear sight of consumers. Additionally business can send them straight to their consumers for home use. Either way it can be an effective tool in creating brand awareness and brand recognition which can reach large number of consumers. These products come in different shapes and sizes therefore are ideal for any sized fridge including home and business use and offer a large area to print your chosen logo or brand name upon it. 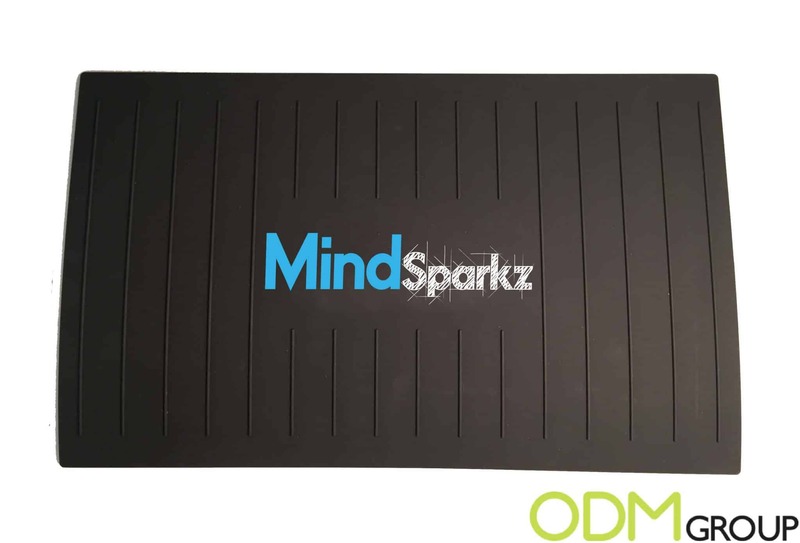 Brand Exposure – Great products like this will expose your brand to potential customers. This is because of the available branding space on produce like this, as can be see from the picture on the mat itself. Exposing your brand in a creative way for below the line marketing. Increased Perceived Value – A quality product like this is both memorable and usable. This benefits your brand by increasing the perceived value of it. Having a greater perceived value means having a competitive edge over your consumers. This is because when consumers go to buy your product they will view it in a better way than the brands of your competitors. 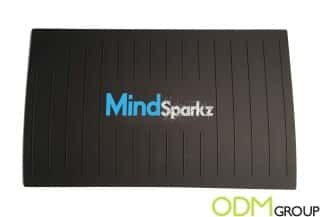 Increased Satisfaction – Using this product as giveaway or gift with purchase will certainly increase satisfaction, particularly de to their functionality. Not only can these be used for consumers but also gifts for employees increasing their motivation. 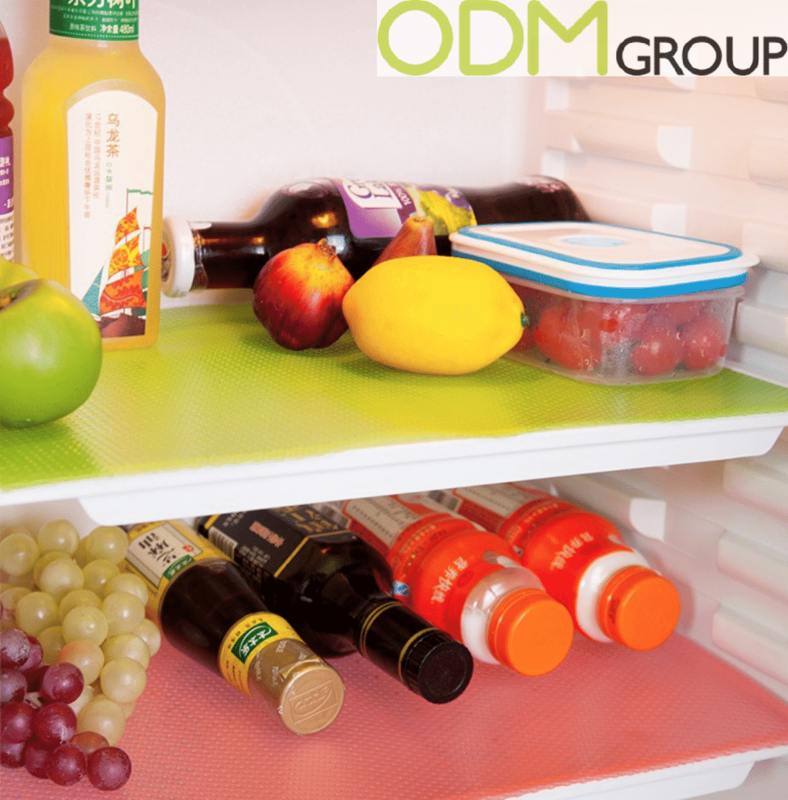 Overall, advertising products , particularly branded fridge mats can increased sales through activating your and increase awareness among potential consumers and would therefore would make a perfect addition to your companies promotional portfolio. Here at ODM we specialise in advertising products and promotional products, to find out more visit our blog.